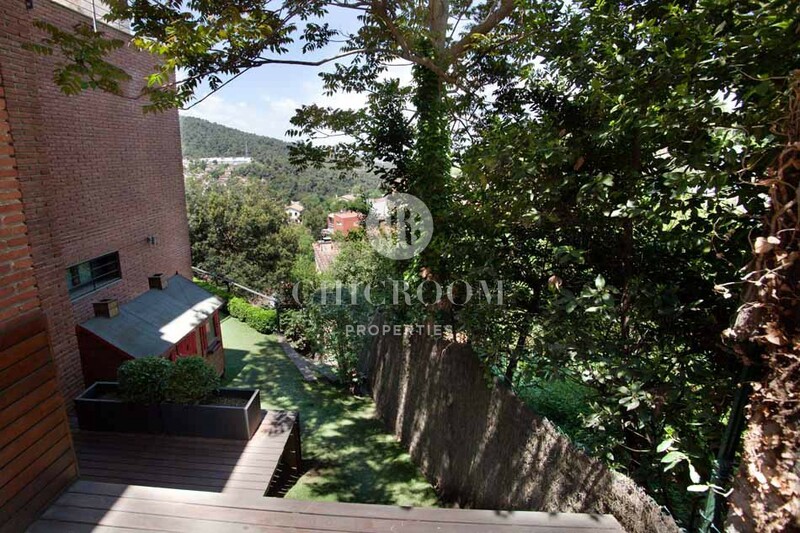 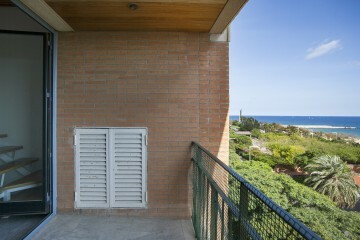 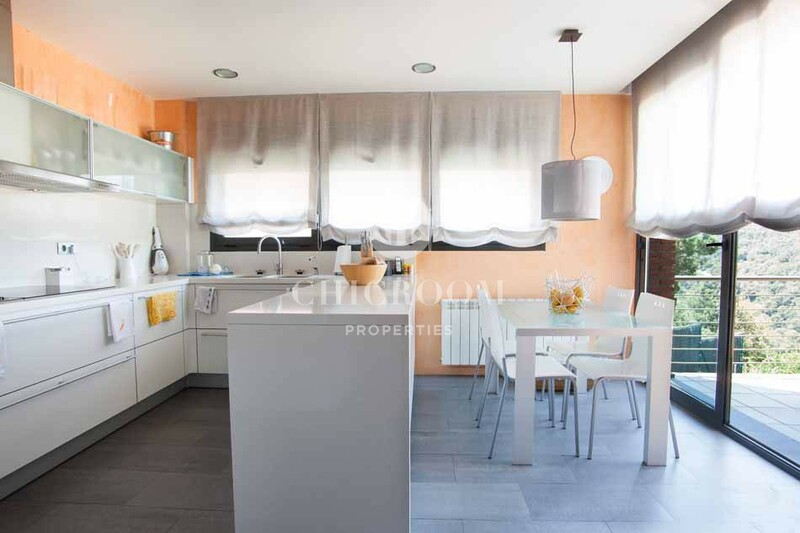 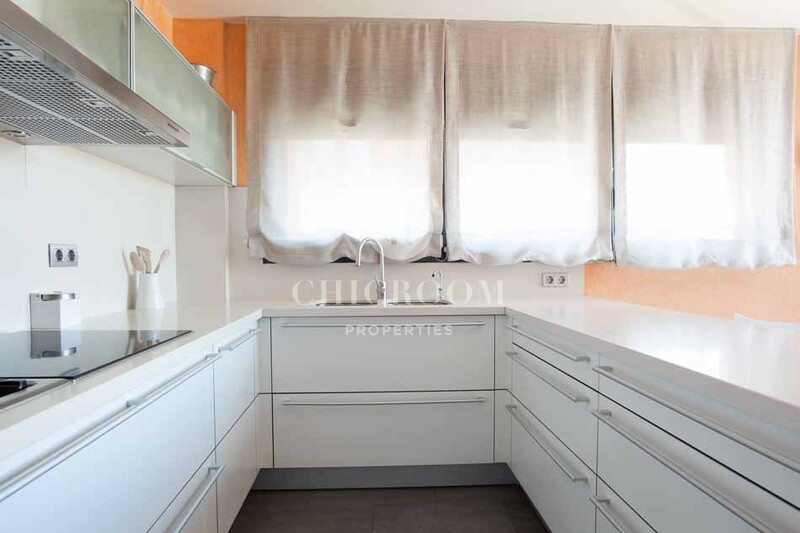 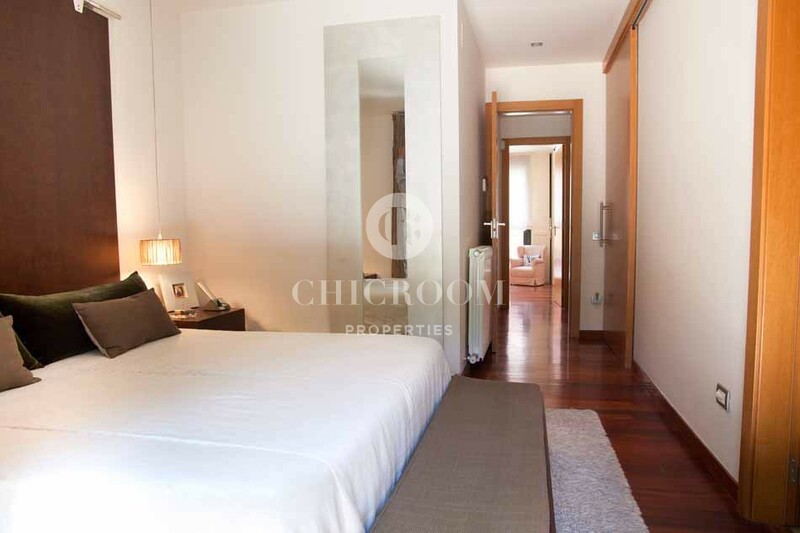 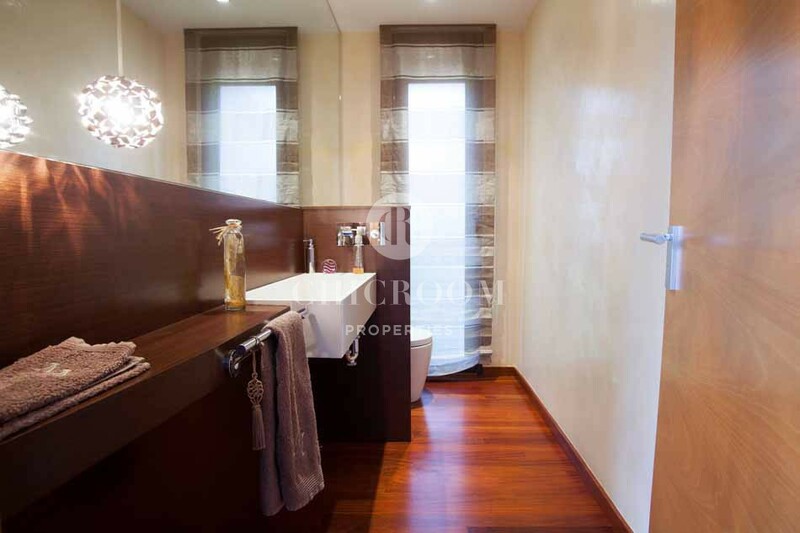 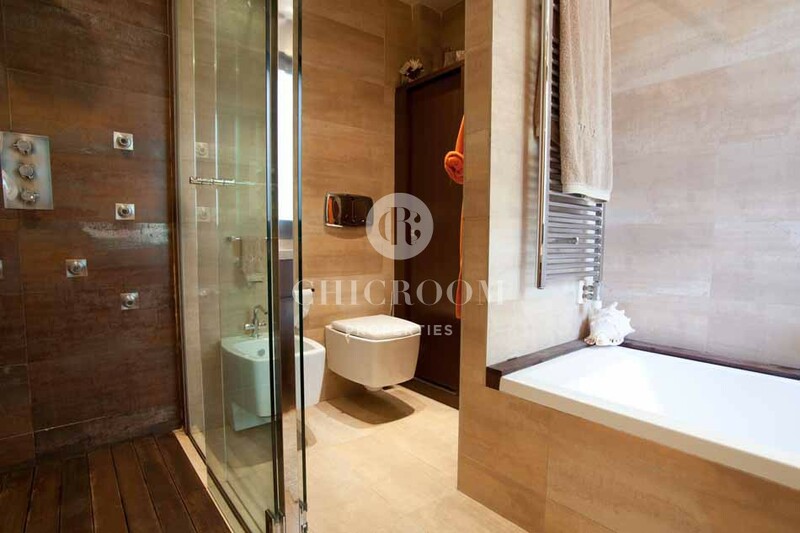 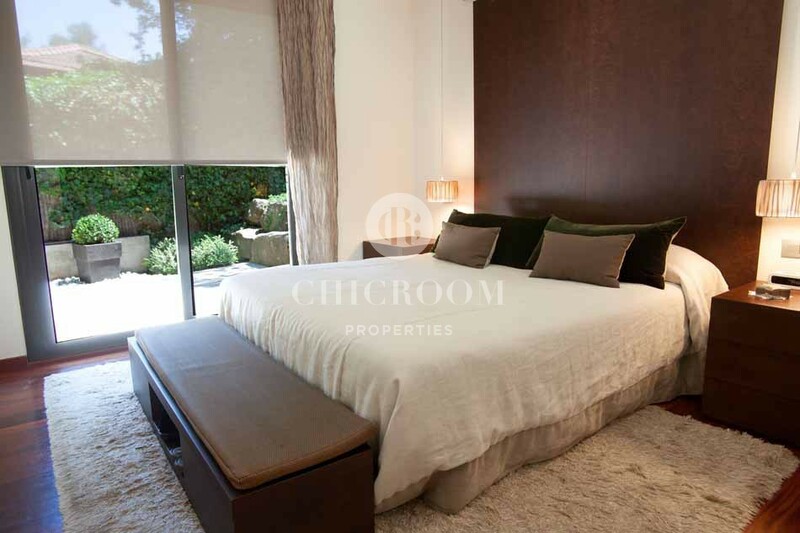 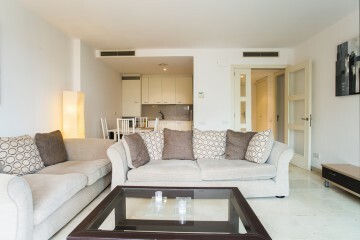 This incredible 5 bedroom house for sale in Vallvidrera Barcelona is a must-view property. 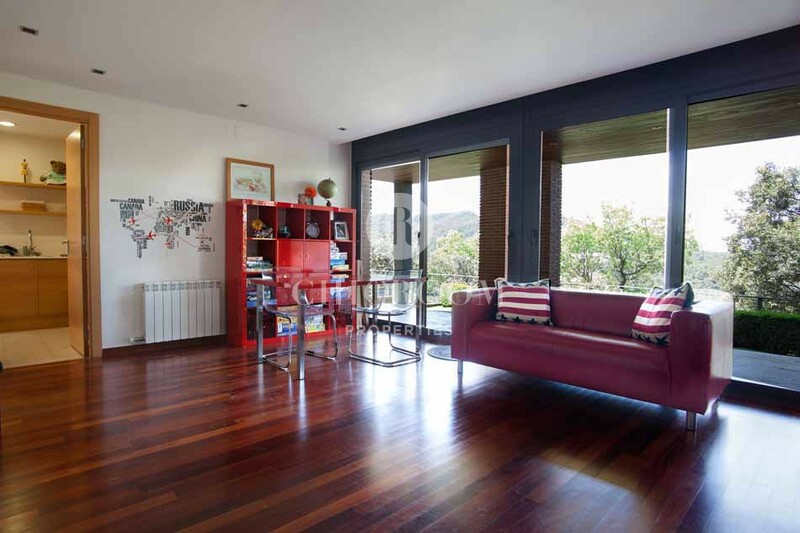 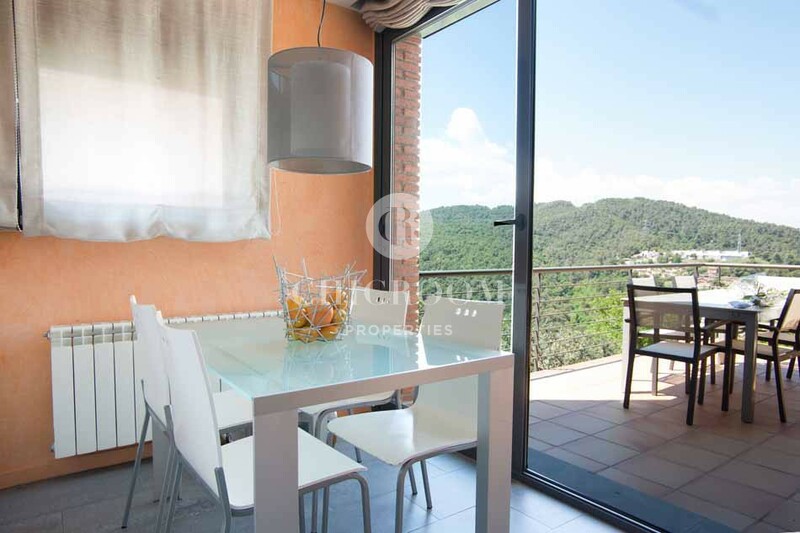 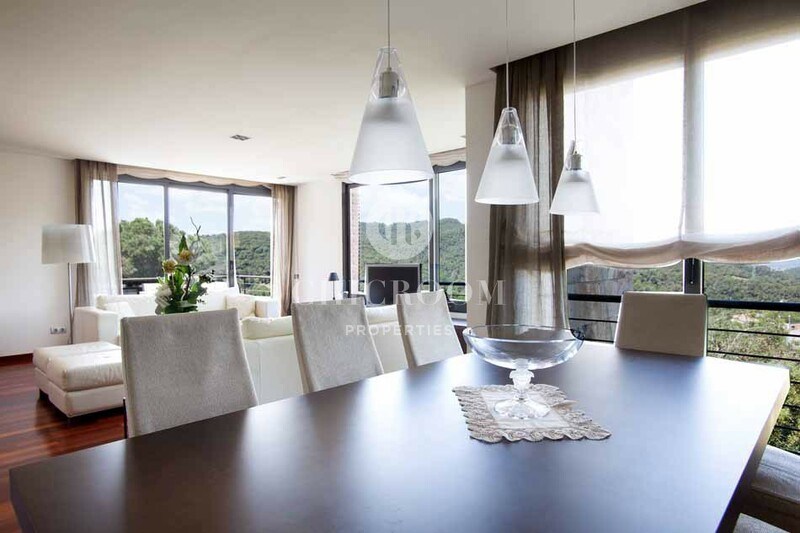 This bright, modern house offers an impressive 452m2 of space and is set on the slopes of the Sierra de Collserola. 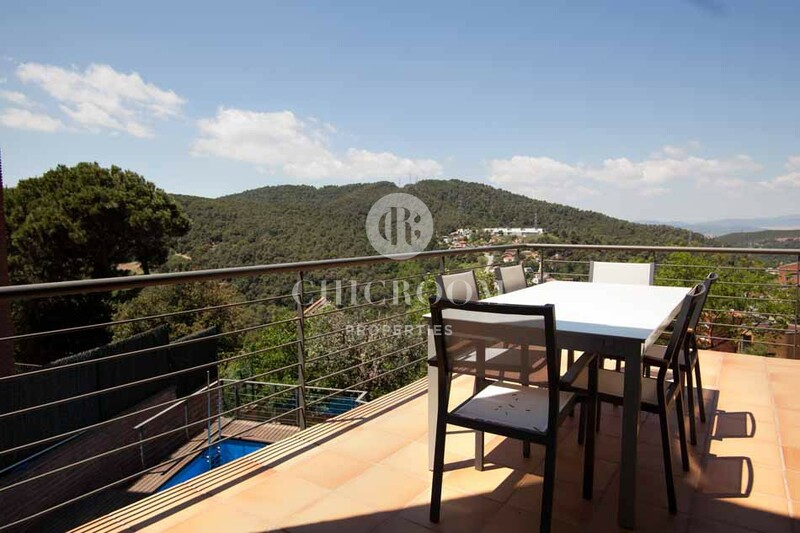 For those wanting a base in Barcelona that is away from the tourist crowds and in touch with nature, this idyllic property is nothing short of an ideal. 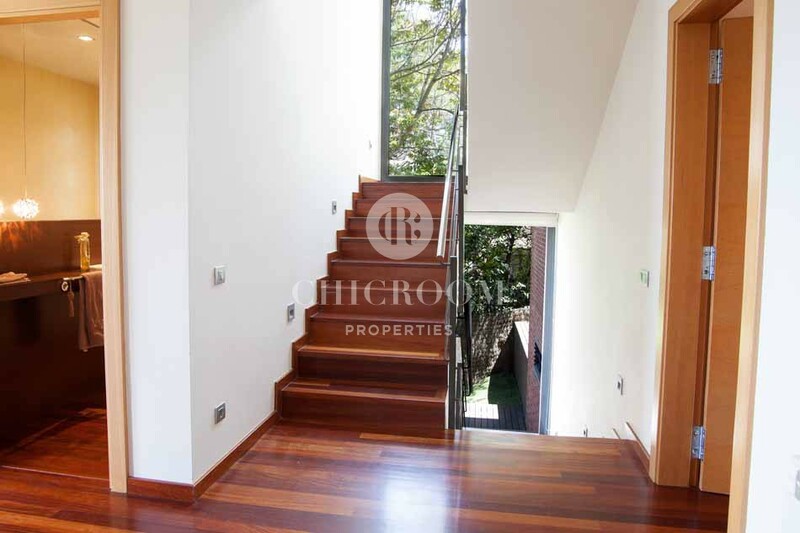 This impressive home is spread over three floors and has a practical layout. 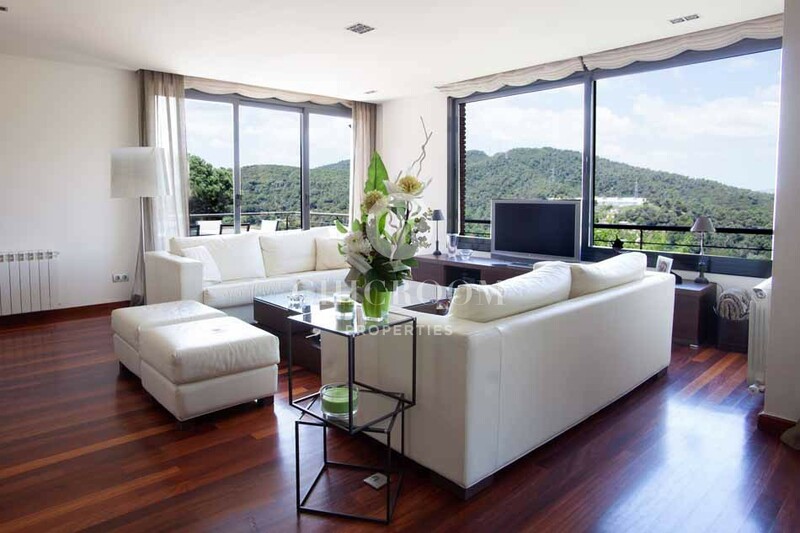 On the ground floor, there is a spacious lounge with incredible views, a room currently being used as a games room. 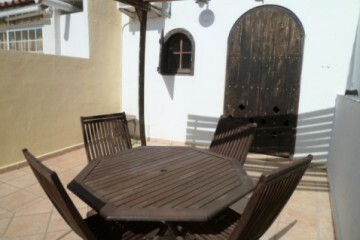 This leads out into the garden that comes complete with a private in-ground pool. 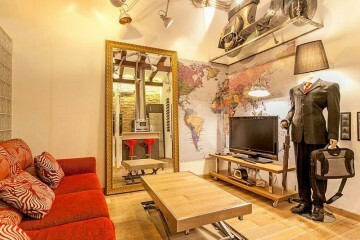 There is also a small gym and a screening room on the ground floor. 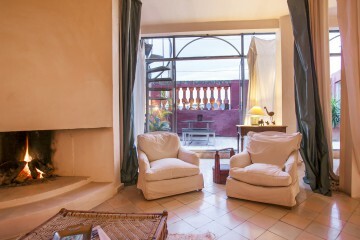 Upstairs, there is a large living room and kitchen, with access to a panoramic terrace overlooking the lounge and guest bathroom. 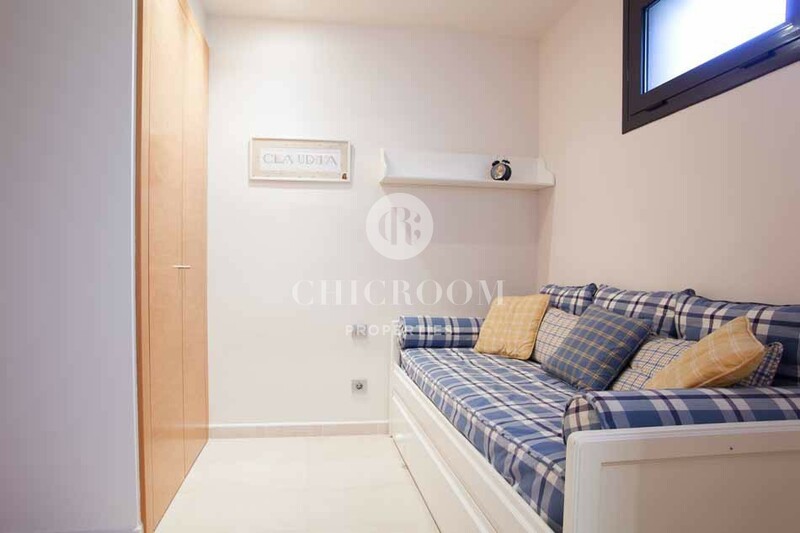 The sleeping area consists of a double bedroom suite with dressing room and two connected double rooms with a full bathroom. 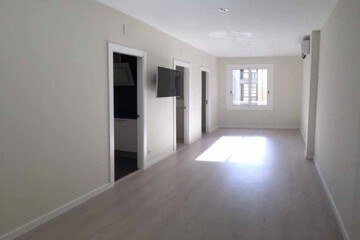 The house is completed by a third floor at street level, which currently has a lounge that can be used as a home office, a guest bathroom, a double guest room and large garage for two cars. 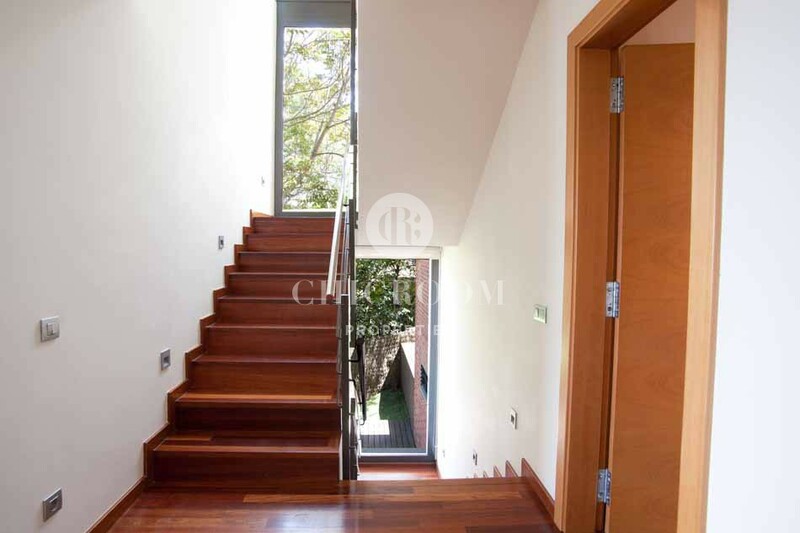 All three floors are connected by a lift for easy intuitive access. 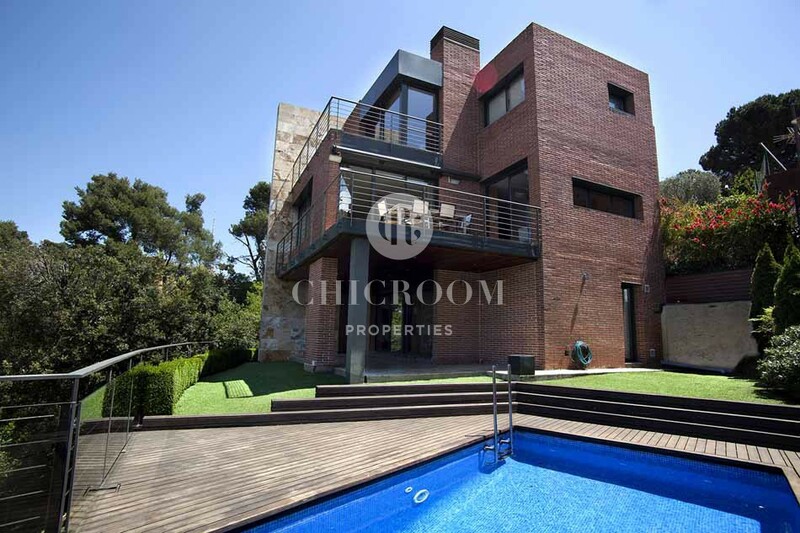 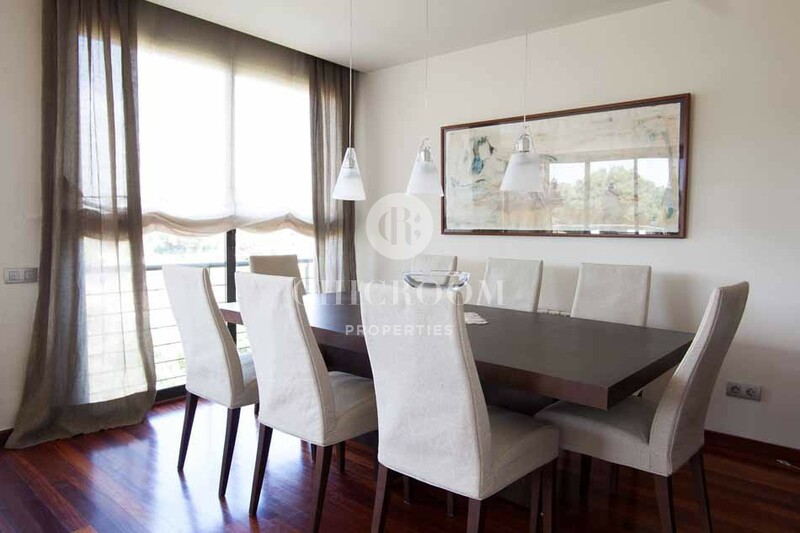 This 5 bedroom house for sale in Vallvidrera Barcelona was built in 2006 using high-quality materials, which can be seen throughout the contemporary, unique layout. 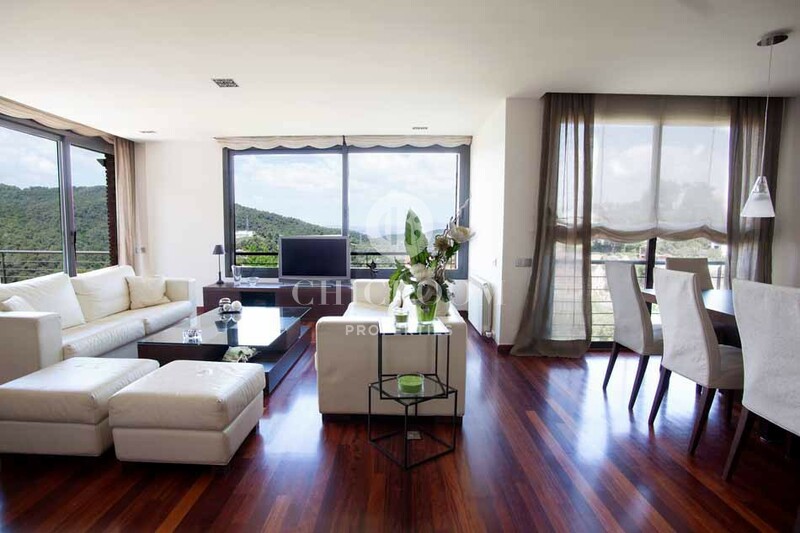 It is situated in the pleasant neighbourhood of Vallvidrera, which lies in the district of Sarria-Sant Gervasi. 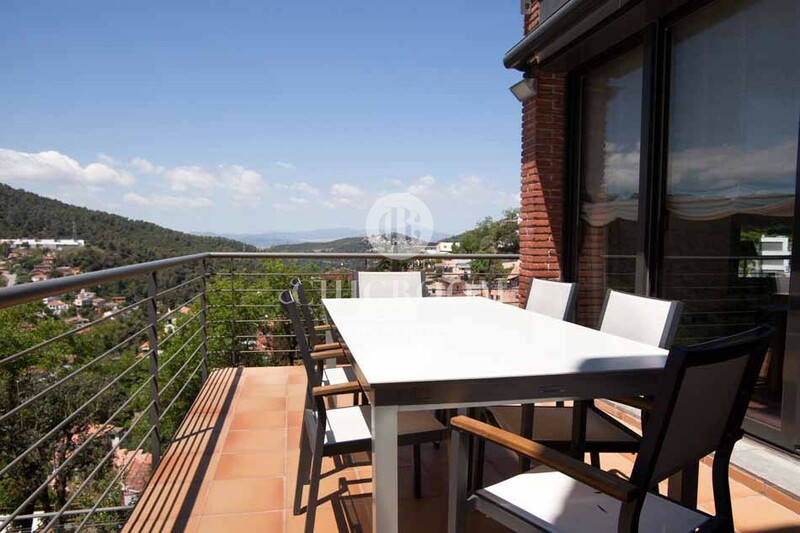 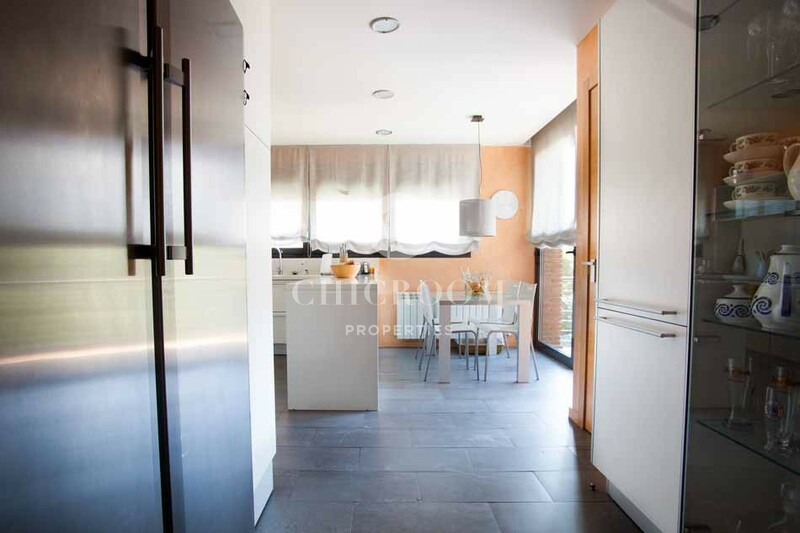 The house is very well connected to the city centre as it is located a short walk away from the bus stop and the Generalitat (Metro del Vallès) railway station. 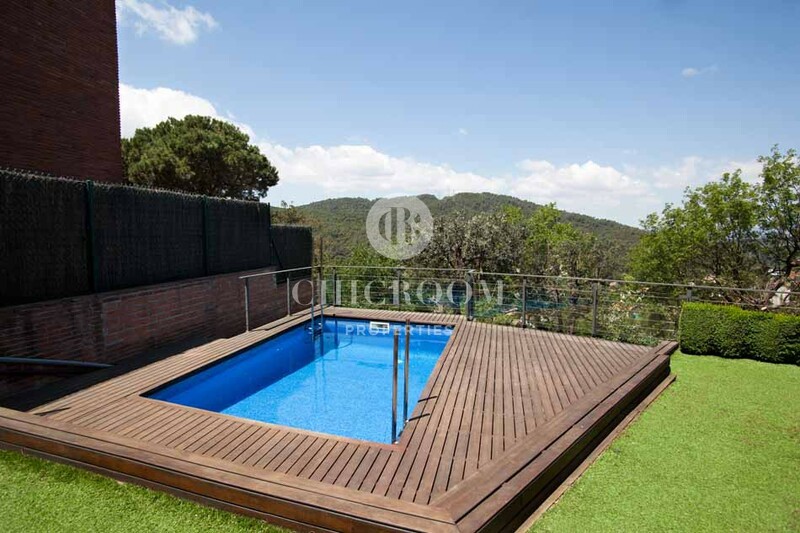 A perfect property for those who want all the benefits of close proximity to the city with all the privacy afforded by a house in the country.